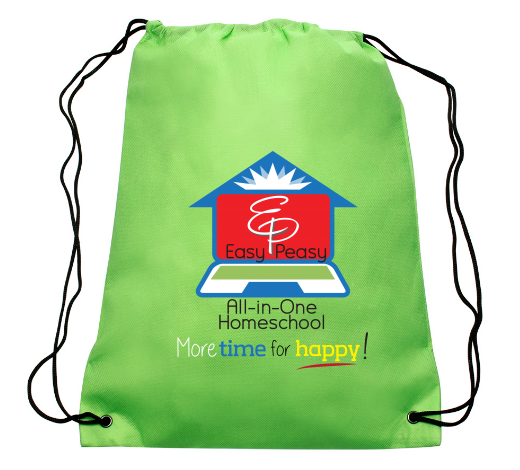 This is the high school page from the Easy Peasy All-in-One Homeschool site. You can look here for links to other online courses. These courses have not been reviewed by me for their content. They are just here for your benefit until more courses can be made for the site. Ames International School of Ministry — These are downloadable, pdf courses. I haven’t seen these. Parents sent me the links to these Bible courses. There is a statement of faith on the site to read their doctrinal position. Micosoft Virtual Academy, many courses for IT, programming, web development, etc. Thomas Edison State College (TESC) has an exam to go with this specific course from Saylor that will give you credit for the course at their school. Saylor as well has higher level courses including web and software development.